The Tompkins County Chamber of Commerce is pleased to announce an important new addition to its team, Dominick Recckio. A graduate from Ithaca College’s Park School of Communications, Recckio joined the Chamber as the Member Relationship Manager in early October. Mr. Recckio’s role at the Chamber will include focusing primarily on nurturing relationships with and serving existing Chamber members, cultivating new member relationships, expanding the Chamber’s geographic reach, and supporting the Chamber’s significant monthly and annual events schedule. 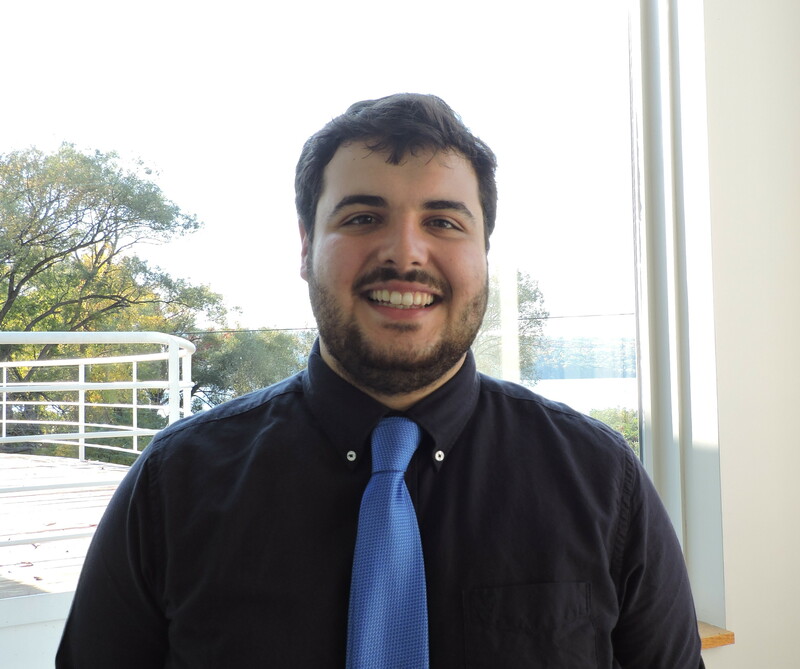 Mr. Recckio, who hails from Port Byron, NY, was very involved in the community as a student at Ithaca College, and is currently a volunteer with the Friends of the Library. Mr. Recckio is also a mentor to local secondary students through a United Way funded program which focuses on socially conscious entrepreneurship and business development practices.